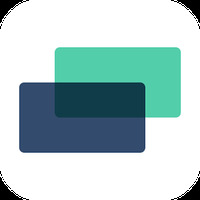 "Collaborate and engage with musicians everywhere"
App description: Be part of the BandLab community, an application that lets you create and share songs via Android in over 180 countries. Functions: Record live audio tracks, remix or import tracks, reproduce the sound of various musical instruments, use a metronome, and then share your creation with friends around the world. Controls: The app has an easy-to-navigate interface that lets you select and adjust different beats through simple gestures. 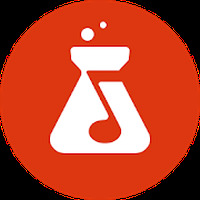 Do you like BandLab - Social Music Maker and Recording Studio?